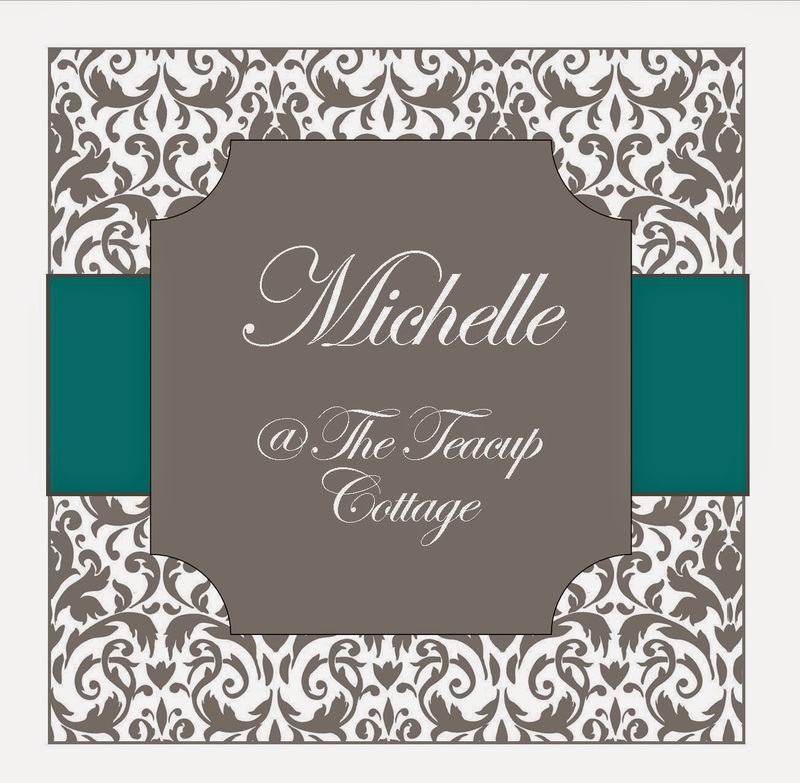 The Teacup Cottage Blog: Explore More of Your World! Explore More of Your World! Earlier this week, I stopped in an visited one of my favorite new antique shops, Antiques and More in Houston. I discovered this newly opened shop a few weeks ago on the main road to my son's school. I stopped in one day, very early into their opening of the store and fell in love with so many of the items there. 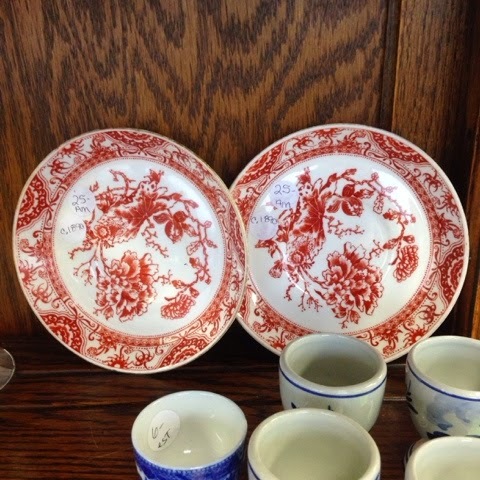 From large furniture peices to beautiful china pieces, owners Hollis and Doris have an eye for treasures and every visit there is something new! That first day I bought a blue and white hand painted plate. Love it!! During my visit earlier this week, I walked around a bit with Hollis, who was showing me some of the newer things. It turns out she is quite the reasearcher - something I appreciate because I too enjoy it as a "just for fun" activity. She pointed out a few things and when I mentioned my collection of "orphaned" teacups she pointed out these two beautiful red bowl-shaped saucers and shared their unique purpose. 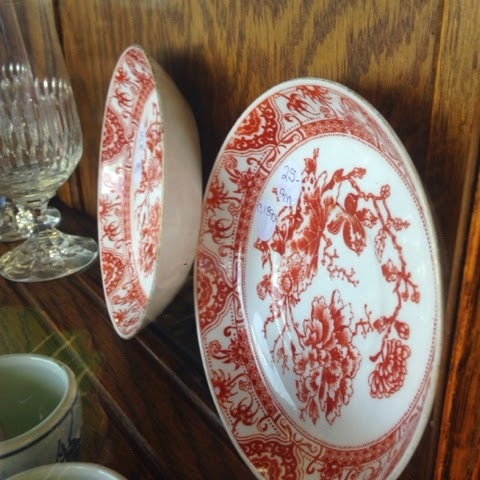 Many people nowadays use the saucer that comes with a teacup or coffee cup as a place to catch drips or hold their spoon, but actually, the drinking vessel used to be the saucers and the cups we just the carrying tool. Intersting, isn't it. In the 18th Century coffee was poured into the saucer to cool it and then sip (or slurp) from the saucer. That's why these saucers, and most from that time period were shaped with a deep seat. 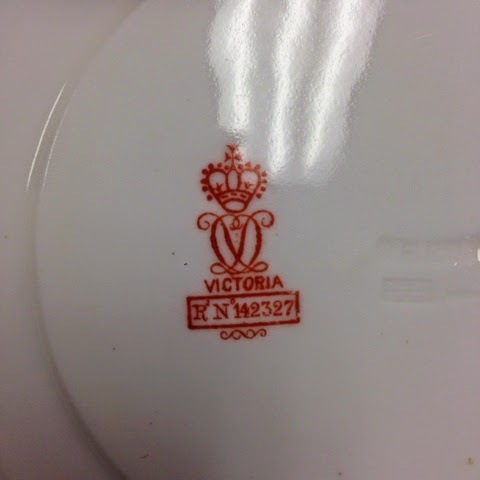 Hollis said that the marking on the back of the dishes helped her identify and determine the hisotry of these saucers. It's pretty interesting the things you'll learn in just an every day conversation. This is just one of the reason why I love exploring so much. Whether its my own community ot trying new things when we travel, you never know what you'll find. 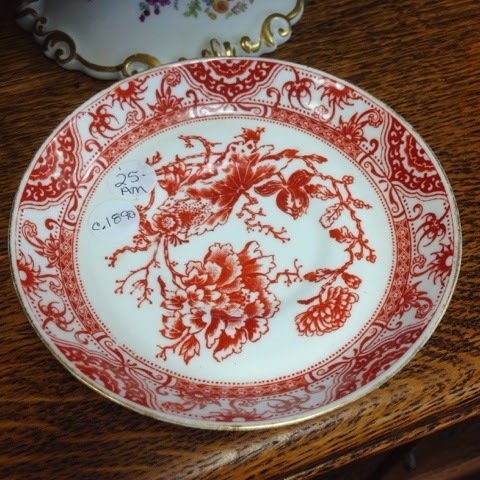 On Monday, I'll post more about the treasures at Antiques and More and kick off a new weekly post of "Explore More Monday". I'll share some of my favorite finds and places that we've explored locally and see what fun things we can find when we venture out of The Teacup Cottage. 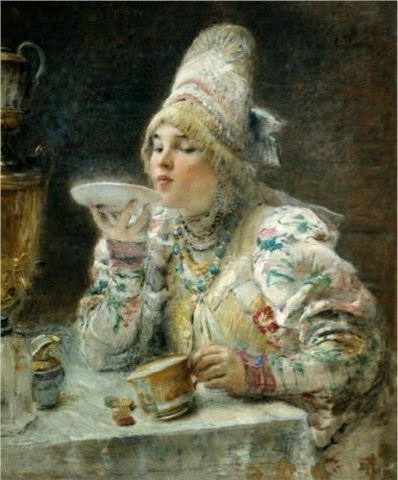 Russian Artist Khonstantin Makovsky depicts that practice in his art piece, Tea Drinking.